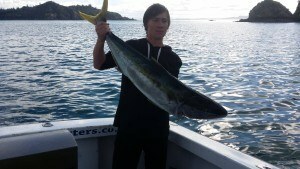 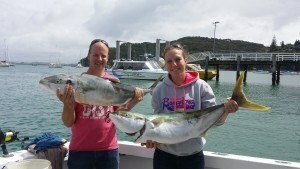 Target have been experiencing good bite and catch with Kingis over the last month in the Bay of Islands. 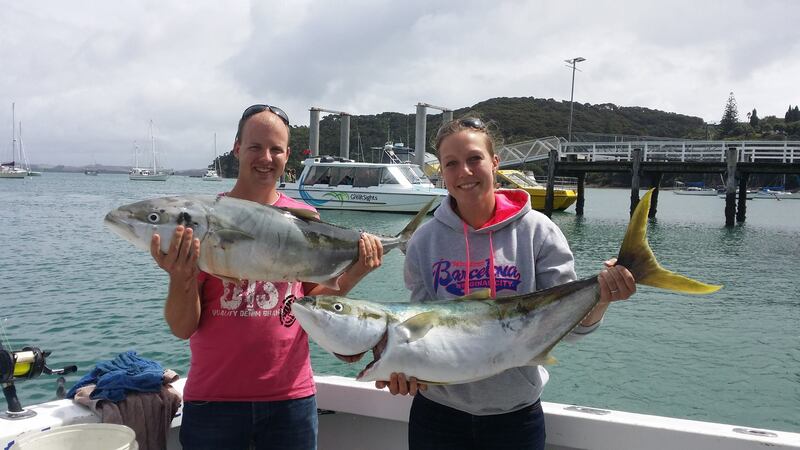 If you think you would like to have a go with Kingi action give Target Charters a call – 027 498 3323. 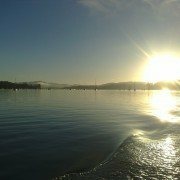 We’ve just launched our new website! 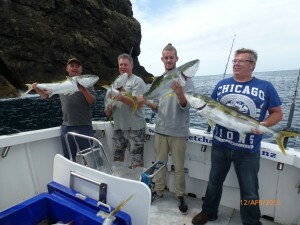 Check our blog for latest news and information.